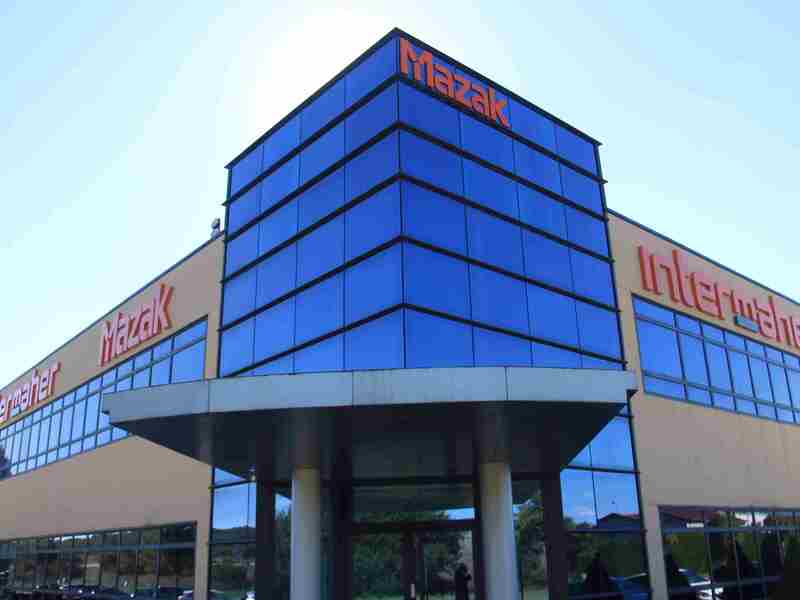 INTERMAHER brings together the advanced technology and engineering excellence of MAZAK with an after-sales service that adapts to the needs of each client with a high degree of follow-up and involvement in each project throughout the life cycle of the product. They have installed more than 1800 machines. In their modern technological centre they have 1600m2 available to anyone who approaches, offering them for their technology power of the sector, also taking advantage of it to disseminate through continuous training the advances that make heir customers more competitive. INTERMAHER offers two technologies of additive manufacturing developed by Mazak: Multi Laser Metal Deposition, new system specially designed for 5-Axis heads and Wire Arc Additive Manufacturing, high addition rate system that avoids powder handling increasing the productivity of the process and making it safer. Both technologies are integrated in MAZAK machines, creating a new category, Hybrid-Multitasking.